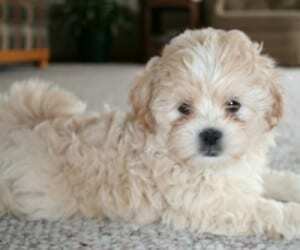 The dog obtained through the crossing of the Toy Poodle and the Shih Tzu breeds is called a Shihpoo. Inheriting the traits from both sides, the Shihpoos can come in a wide variety of types of coats, from shorter and curly to longer and straight, as well as a multitude of colors and color patterns. They have a sturdy body, with an alert and cute look, also inherited from the parent breeds. Being a cross breed, the Shihpoos cannot be predicted in advance how they will look or what personality will have or how healthy they will be. Similar to a present, with the Shihpoos one also discovers what type of dog it is only after one gets a puppy. It is mistakenly assumed that the combination of two breeds will automatically result in a breed that is healthier than both or displaying only the best traits of both breeds, but because nature is unpredictable most of the time, there is the element of surprise which can manifest on any occasion. 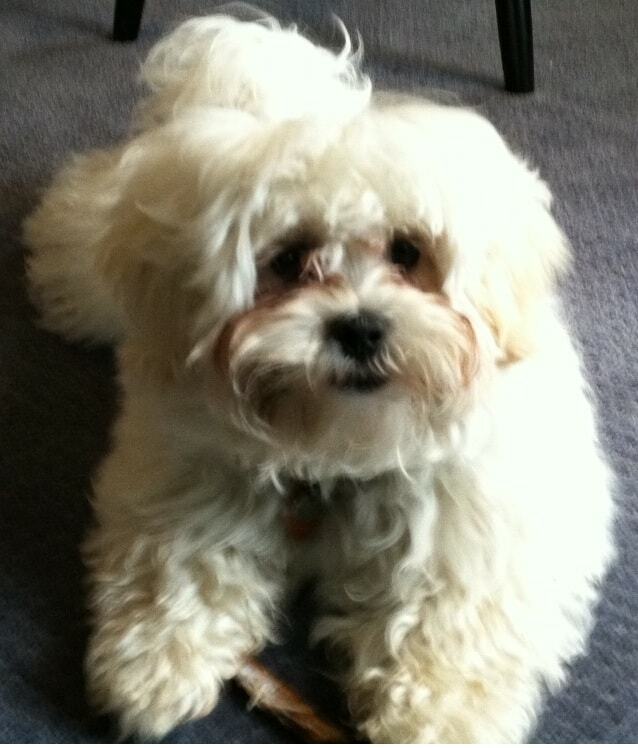 However, there is no reason why the Shihpoo shouldn’t be welcome in one’s home and heart, but this is purely for keeping in mind when trying to get a puppy. This way, one won’t fall for an irresponsible breeder’s lies that the Shihpoos, being cross breed dogs, are automatically healthier. Given the small size of this breed, the Shihpoos are much safer in older children’s presence, who will understand better that it’s better to handle them with care. Smaller, more enthusiastic children may hurt them by mistake, so it’s better that in this last case to supervise them at all times if possible. Despite being smart dogs, the Shihpoos can be very stubborn at times. They only respond to training if properly motivated and only when the sessions are combined with lots of rewards and praises, which these dogs find as being inspiring. Shihpoos are playful, affectionate dogs, which love to be in the presence of people and are always open to interaction and affection. That makes them good companion dogs. Even if they are generally small in size, weighing between about three and nine kilos, they are particularly smart and brave, making them good watchdogs. With a moderate level of physical activity, Shihpoos are companion dogs and, consequently, they need to live indoors and be most of the time in the companion of people. While able to adapt easily to the owner’s lifestyle, the Shihpoos also enjoy playtime and still need their daily walks. Concerning dogs, similar to people, the temperament is a result of both heritage and environment. The genetic information received from the parents, especially the mother who is dominant from a genetic point of view, provides the grounds for the temperament of the puppy, while environment and how the puppy is treated by the people around him define this heritage. Both parent breeds in the case of Shihpoos are friendly and sociable, so there are good chances for the Shihpoo puppy to be the same. 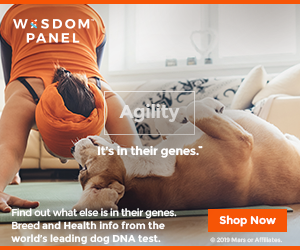 However, there are no guarantees in the genetic field from this point of view, so it matters a lot how the puppy is being dealt with. It is best to avoid getting puppies whose parents are too shy, too aggressive or too scared, as in this cases there are high risks for these traits to be passed on. Similar to almost any trainable breed of dog, the Shihpoo responds positive to training when positive reinforcements are used to motivate him and make the sessions fun at the same time. 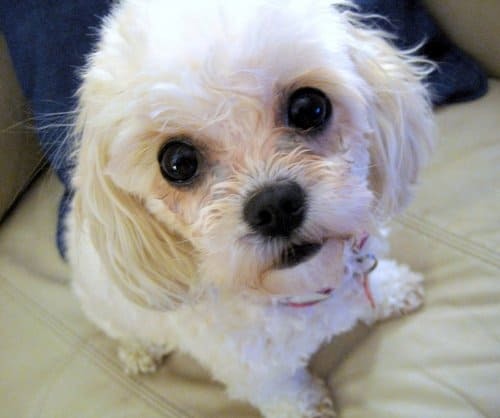 Although there are chances when crossing the breeds to get higher tolerance to health problems, as a consequence of genetic variance, there is also the risk for the Shihpoo to inherit health conditions from both parent breeds, the Miniature Poodle and the Shih Tzu. It is best for the interested people in getting Shihpoos to read the health guides for both parent breeds. The importance of turning to a reputable breeder comes into play, because it’s very difficult and sometimes impossible to detect potential health issues in a young puppy very early, as they may develop at later stages. A responsible breeder will discuss openly about risks and recommendations regarding health, while being also able to provide some sorts of health certifications attesting that the parents have been screened and cleared for genetic problems. No matter the type of coat, short and curly or long and straight, professional grooming is required for the Shihpoos. Also, it is recommended to carry out the coat brushing every few days in order to prevent tangles and mats. Being one of the breeds that usually get tear stain under the eye, of a reddish brown color, the face needs to be carefully and frequently washed, wiped and dried to prevent staining. Further grooming activities include nail trimming, ears cleaning and drying and, of course, teeth brushing using toothpaste approved by veterinarians, as this breed is open to periodontal diseases. The younger the Shihpoo puppy is, the better he’ll react and accept the grooming activities. Depending on how many health certifications and precautions have been taken, a Shihpoo puppy’s price can vary quite a lot. It is best to get a puppy that was raised in good conditions, by responsible breeders, tested for health and temperament conditions, so that it has the best chance of living a happy life in his future home. Trustworthy breeders are the ones that have taken all health precautions, tested the parents and obtained all the necessary clearances for breeding. This way, no matter if one pays a few hundreds or even a thousand dollars, it will be worth it, because the puppy got all the chances to live a healthy, happy life, even if ultimate guarantees don’t exist. 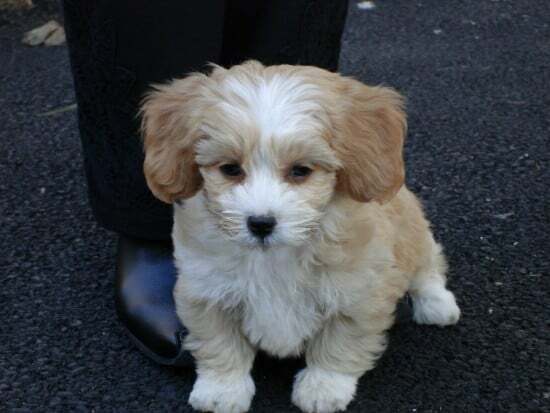 The suitable for your lifestyle, needs and expectations the Shihpoo puppy will be, the better for both of you. While dogs are a funny and pleasant presence around the house, they also come with big responsibilities and require time and efforts from the owner’s part. Think well if a puppy is indeed what you want or, in some cases, adult Shihpoos can be more suitable, as they can already have some training and will be less destructive. No matter the age, soon after buying or adopting the Shihpoo, is best to pay the veterinarian a visit to check the dog for health problems and recommend solutions.